BRYAN EATON/Staff Photo. 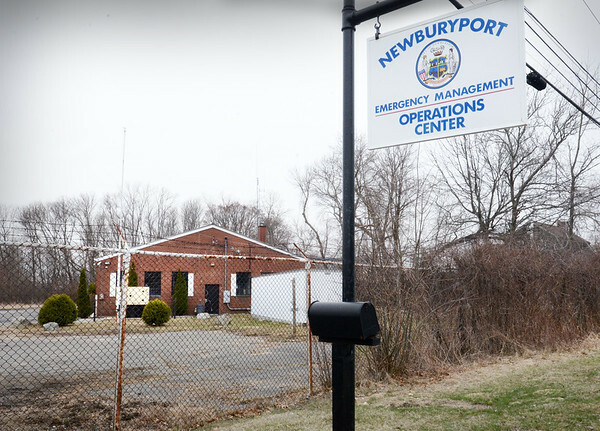 The National Guard is sellilng this building that housed the Newburyport Emergency Management Agency on Low Street across from the Nock Middle School. The city is eyeing it as the new home of Newburyport Youth Services.